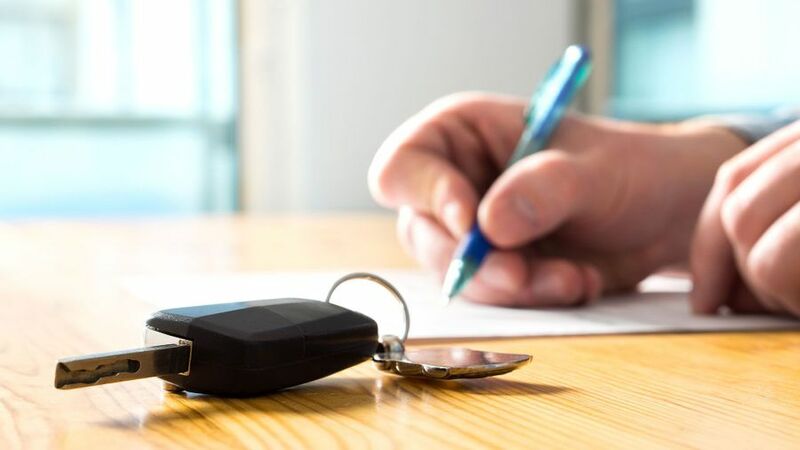 It may sound obvious, but one of the most important responsibilities for any seller is to ensure that they are actually entitled to sell the car. If you have any outstanding finance on the car, it will need to be settled before you can be paid. So, if you are selling privately, you should speak to your finance provider to see if you need to do this in advance of the sale (which is likely). However, if you are selling to a dealer, they may be able to do this as part of the exchange. Remember, though, that this does not apply to personal loans, as they are not secured on the car. Whoever you sell the car to, it is important to be honest. You should describe the vehicle as truthfully and fairly as possible, both in any advert you place, and in any face-to-face discussions. This should reduce the risk of future disputes or any claims that you have misrepresented what you are selling. That doesn’t oblige you to reveal any information about faults on the car – although you must not sell a car that isn’t roadworthy – but you must not be misleading and you must answer questions truthfully.